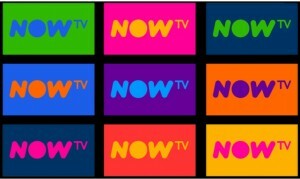 Now TV has launched a new watchlist function enabling viewers to highlight programmes they want to watch later. Viewers can select the “Add to My TV” function when browsing programmes in Now TV’s on-demand library, and retrieve them in the watchlist function in My TV later. 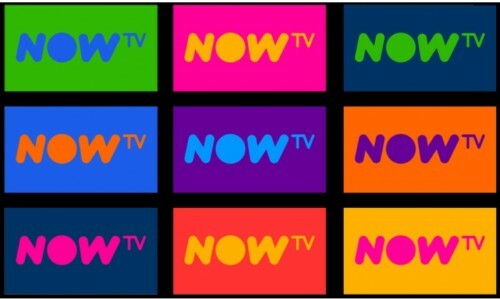 This type of function is already available on numerous online services, so the latest upgrade from Now TV should go some way in appeasing viewers who consider this type of tool to be a ‘must-have’ on online TV services.